Thank you to Mike Shepley for sending in these photographs of Cardrona on Upper Tweed. 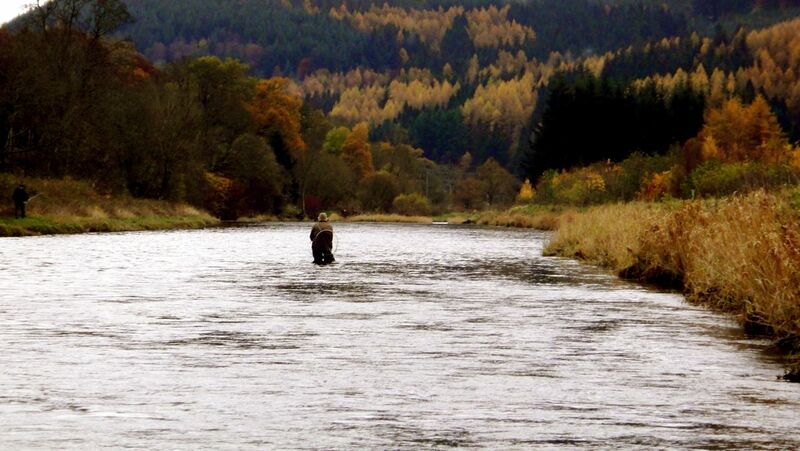 Cardrona – my old association fishing haunt 50 years ago. It was a delight to fish the water although I didn’t land a fish. I did have a strong pull to one of Malcolm’s excellent wee cone-head claret Frances.” These photographs were taken at the end of last week, the week ending 19th October. If you have photographs which we may be able to use on the site, do please send them to info@fishtweed.co.uk telling us where and when they were taken.